Address: Plot No. 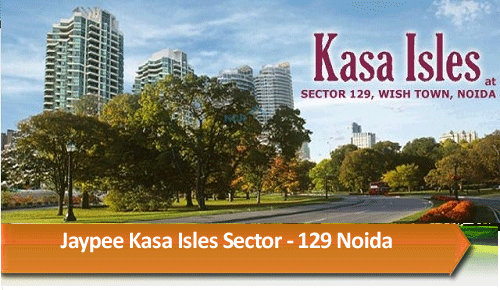 3, Sector-137, Noida, Expressway, U.P. 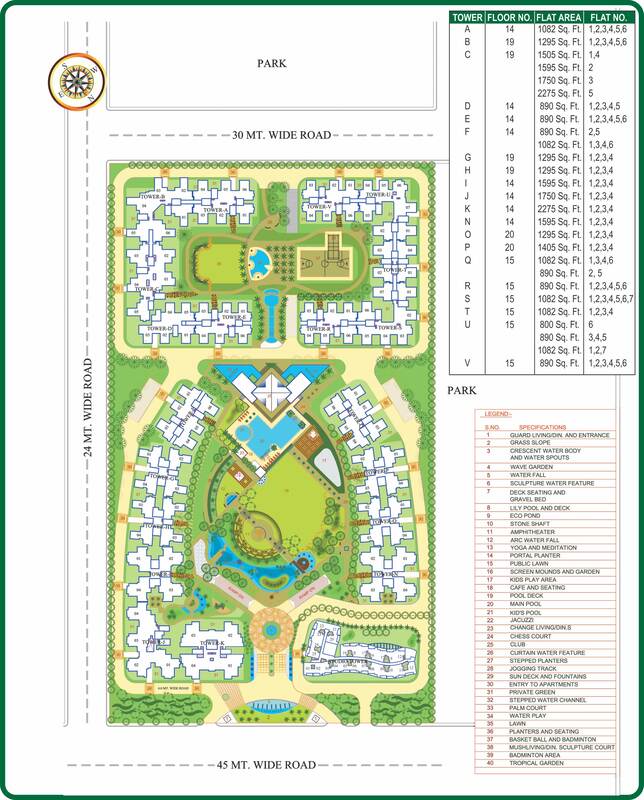 Price: ₹ 137.25 Lac Price: ₹ 6032.97 /Sq. 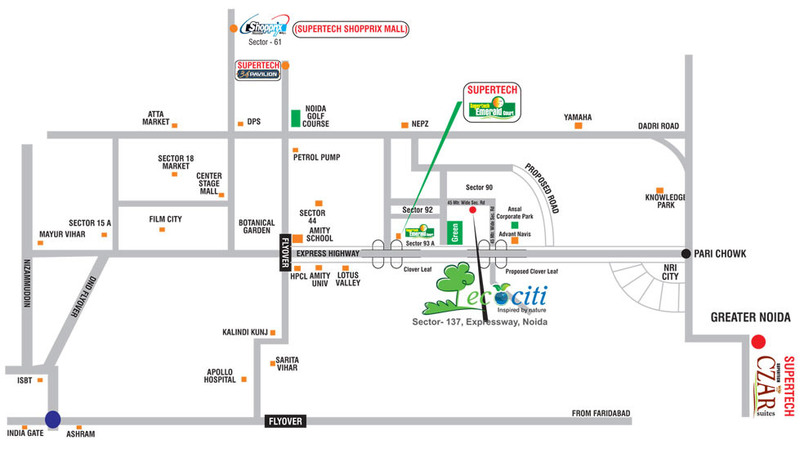 ft.
SUPERTECH ECOCITI IN NOIDA EXPRESSWAY SECTOR - 137 Ecociti incorporates ecologically responsive urbanism at work in which the environments behind and between buildings are as important as the buildings themselves, and in which energy, water and resources are conserved whilst maintaining human comfort and nurturing the spirit. The roofs and walls, pergolas and water features, vegetation and choices of materials are all intended to create a micro-climate of a moderated, comfortable environment. The architecture of the complex is incorporates features of a high level of environmentally responsible design. The buildings in Ecociti shall have natural ventilation system, use of renewable energy through solar panels and utilization of other recycled material. Also we have studio apartments - EcoSuites in the complex.